What is a conversion optimization plan? 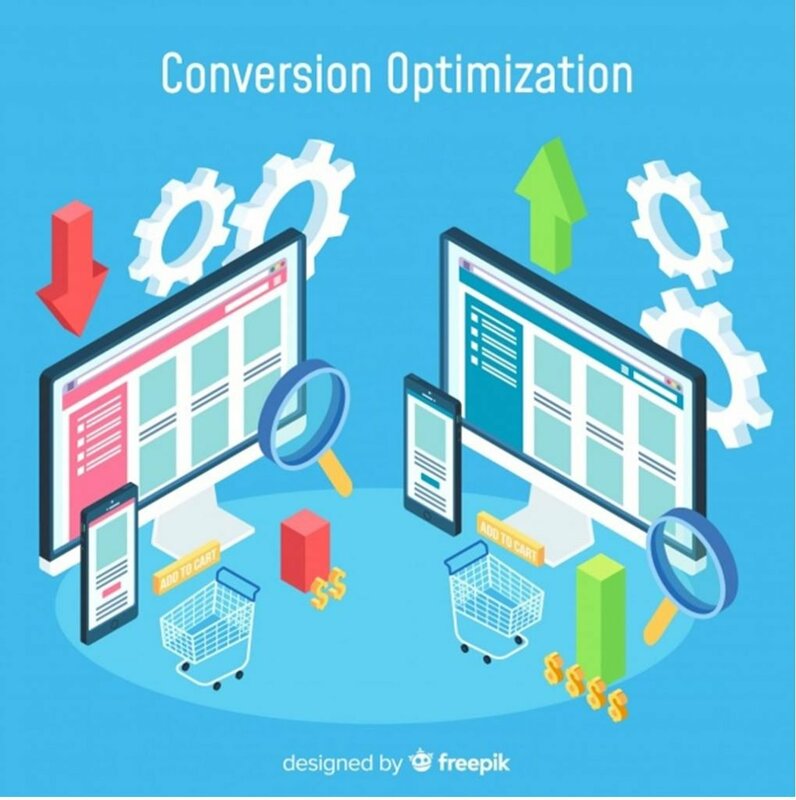 Conversion rate optimization (CRO) is the practice of modifying websites in order to increase their effectiveness at turning visitors into customers. CRO is just one of the many available strategies for improving website performance, which include pay-per-click advertising (PPC), search engine optimization (SEO), social media marketing (SMM), and others. The main difference between these other methods and CRO is that the former aim to increase overall website traffic, whereas the latter tries to leverage existing traffic more effectively. In practical terms, CRO involves a whole range of activities, from setting performance goals, to identifying conversion-related website issues, to designing A/B tests, and more. Coordinating these activities is crucial for the successful implementation of CRO, which is why you should always have a systematic CRO plan in place before you start tinkering with your website. This can be challenging if you have no previous experience in the field, which is why we have decided to create the guide you have before you. We have covered each step of the process of formulating a CRO plan, so you can start writing one as soon as you’re done reading. At its core, conversion rate optimization is all about understanding your target audience, and enacting website changes that reflect this knowledge. This is the first point you have to bring across with your CRO plan. However, this is easier said than done – from a layman’s perspective, it can be a little hard to tell how changing the hue of a button can determine whether a visitor will convert into a customer. To counteract this, you plan needs to contain a thorough explanation of how CRO works. Start by pointing out that CRO is essentially the process of creating a quality user experience (UX) for the purpose of guiding potential customers through each step of the conversion funnel. And in order to generate a satisfying UX, every element of your website should be carefully designed to match customer expectations and needs in terms of aesthetics and functionality. In addition to highlighting the customer-centric nature of CRO, your plan should also provide relevant customer data to illustrate your points. The measures you plan on implementing for CRO purposes will make much more sense to your team if they are on the same page regarding who your customers are. Companies trying to implement CRO often run into the problem of having different departments get in each others way while pursuing different goals. A measure that is beneficial from the perspective of a content marketing professionals, can create problems for in-house web designers, and vice versa. These kinds of conflicts can arise at any point during the CRO process, and having a plan that accounts for this possibility beforehand can go a long way towards addressing them. First, make sure that your plan outlines your company’s vision and set a single CRO goal that closely relates to this vision. This ensures each department or team will be working towards influencing the same metrics and should help avoid different teams making changes that are conflicting. By having a single measurable goal individual teams can more easily take ownership of CRO without the need for continuous oversight from any central CRO team. .
Second, communicate your plan to stakeholders and throughout your organization to keep people informed and engaged in the CRO process. Third, encourage every department to provide feedback. This will allow you to make adjustments on the fly, instead of waiting for things to go wrong first. It may also generate ideas for new changes or experiments as each department will have a different perspective on CRO than your team. Fourth, stress the importance of CRO at every junction of the process. CRO requires a coordinated effort from your entire web division, and it is up to you to keep the momentum going. The more of these you keep track of, the better equipped you will be to determine the success of your CRO campaign. 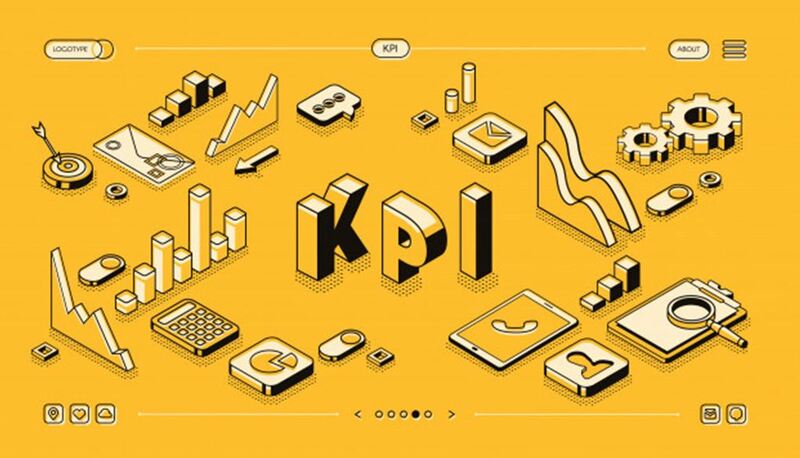 KPIs should always be featured in a prominent spot in your plan documentation, so everyone involved can see them at a glance. By clearly communicating project KPIs, you will ensure that both short-term and long-term goals are being met. While we are on the topic of KPIs, the one thing you should always avoid is chasing so-called vanity metrics. These are performance indicators that look meaningful on the surface, but are actually irrelevant to your bottom line. An example of such a metric would be social media likes and upvotes. While having more likes is certainly not detrimental to your online operation, this metric means very little in the context of CRO for a simple reason – a like is not a conversion, and as such it offers very little real benefits. It is important to have a systematic framework to follow for CRO. This improves your chances of success by ensuring consistency and encourages an evidence based approach to optimization. 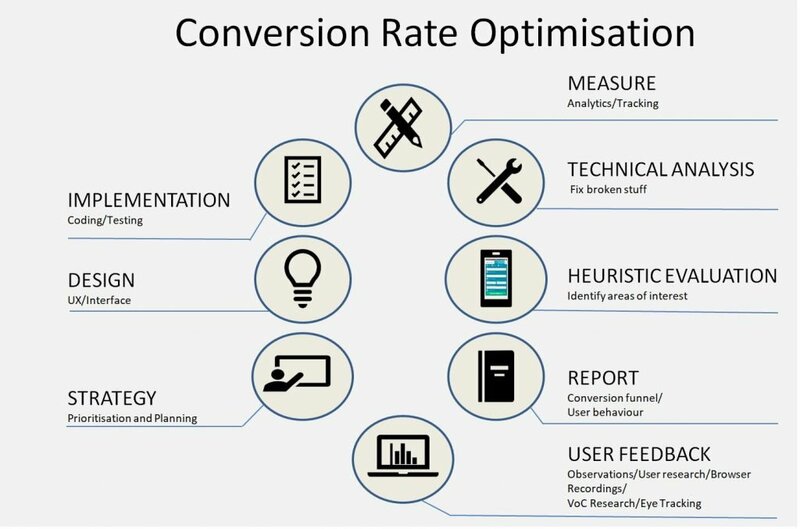 Conversion Uplift use an 8 step approach to CRO which begins with setting up analytics to measure your performance. If you are unable to measure something it’s difficult to know whether you are improving or not. Before moving onto more sophisticated stages of optimization it is essential to ensure your site is working well and is not full of bugs or takes too long to load. Such problems can destroy your credibility with potential customers. That’s why a technical analysis of your site is essential and will often identify major reasons why your conversion rate is sub-optimal. Another important step in the process is conducting an heuristic evaluation of your website pages or app screens. This is an expert led assessment of the user experience and helps identify potential areas of concern. Other steps in the framework include voice of customer research, web analytics and usability testing. Each of these steps allows you to see a different piece of the user experience jigsaw. By employing this framework you will get a comprehensive view of the user experience and identify many areas for improvement. If your site has sufficient traffic and conversions you can use split testing to further improve your site’s performance. To run a split test or an A/B test, you first need to create two variants of a particular page on your website. Each experience should contain a different version of a particular element, such as heading or a button. When a visitor follows a link to the original page (known as the default), they will be randomly allocated to be served either the default or the new variant. This process happens so quickly that users won’t be aware that they may have been redirected to a new page. This means that if your new variant performs significantly better than the default you can be confident that the difference is due to the new design rather than any other factors. Based on the results of these tests, you will be able to glean insights about what design elements improve conversions, reduce conversions or have no influence on conversions. There are six types of tests that you can run to inform your optimization program. These include innovation tests where you create a completely new experience and location tests where you move assets around on a page to find where they are most influential to conversions. In order to keep track of when and how each test will be performed, you will need to include a split testing calendar in your CRO plan. To do this, first put all the tests you plan on performing in a list or spreadsheet. Then, prioritize tests according to a logical framework, such as PIE (Priority Importance Ease). Then schedule the tests across a calendar, giving each at least two weeks of running time. To allow for different behavior at the weekend you should always allow tests to run for a minimum of two weekends. We have already stressed the importance of keeping everyone involved in the process of CRO, but we didn’t talk about how you should go about accomplishing this. This is where training materials come into play. These include manuals, brochures, guides, and even dedicated training environments which are used for educational, training, and onboarding purposes. The best way to get started with making training materials is to write down everything you do as part of your CRO efforts. By ensuring that all CRO-related activities are documented, you will create a means of bringing new team members up to speed on your CRO plan. Conversely, without training resources, a business attempting to do CRO will find itself struggling when employees leave for whatever reason. In general, providing free training has been associated with improved employee retention rates. People are always keen on improving their workplace-related skills, so making training materials and courses to help employees improve themselves is almost always a worthy investment. Training materials will also help reduce employee anxiety when routine changes are effected in the course of CRO. Finally, sharing the same set of training materials with your CRO team will ensure that they all have a solid foundation in CRO and related fields, which will pay off down the line as they engage in different CRO campaigns. Meetings sometimes get a bad reputation in corporate culture, but they can be invaluable for CRO. Such meetings allow everyone involved in CRO to voice their opinions, report their progress, and discuss issues that might have cropped up. Meetings are crucial for helping the members of a CRO team maintain their motivatationd, especially those working remotely. Bear in mind that not every meeting will be a success. Sometimes people will simply not be motivated enough to actively engage in a meeting, and this is usually fine. On the upside, some meetings might generate so much interest that you’ll find yourself discussing issues until late in the evening. In addition to the core CRO team, you should also invite people from other departments. Employees working on search engine optimization, social media marketing, content marketing, web design, etc. should all be represented at meetings, if possible. Also, be sure to send the meeting agenda to everyone ahead of time, so they know what to expect. 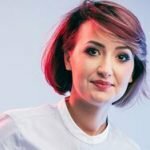 About the author: Vanessa Davis is 32 years old, lives in New York and is currently a full-time technical writer at designrush.com. Her areas of expertise are content marketing and design and in her free time she enjoys yoga, skiing and having a day in the park with her kids. Very interesting, I wasn’t aware of the entire CRO structure, I worked with SEO and I had good results.